Celeste..I see the sunshine in your eyes… what a beautiful post! I love that passage in Corinthians….By the way I think that video you did was freaking Awesome!!! You got talent girl! give us some more of that! Thanks Dennis! Glad my eyes reflect light…how cool a comment is that. As for the video, I’ll work on that! I’m going to turn that like button into a love button! Your posts are always so spot on. Thanks for your wonderful insight. With much love to you Celeste! Oh how sweet to say Amber. Thanks. I just reread a couple of my posts and I’m glad to say I smiled as well…that’s so much better than saying…”what was I thinking?” (smile). Anyway, stay tuned for more and I’ll look for your messages as well. Mary Spicer - "Spice Girl"
Beautiful Being! You Light up the World! And, you do have your groove on! WOWOWOWOWOW! Thanks Mary. What a joy it is to be engaged with positive affirming beautiful people like you. Expect the next 24 hours to be totally amazing…look for it! Celeste, your blogs are so beautiful all ways lights up the World within & without. 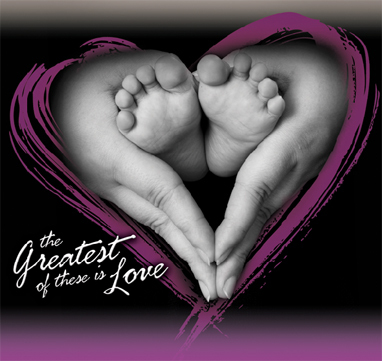 God has sure made very special person to share the Love with everyone…….